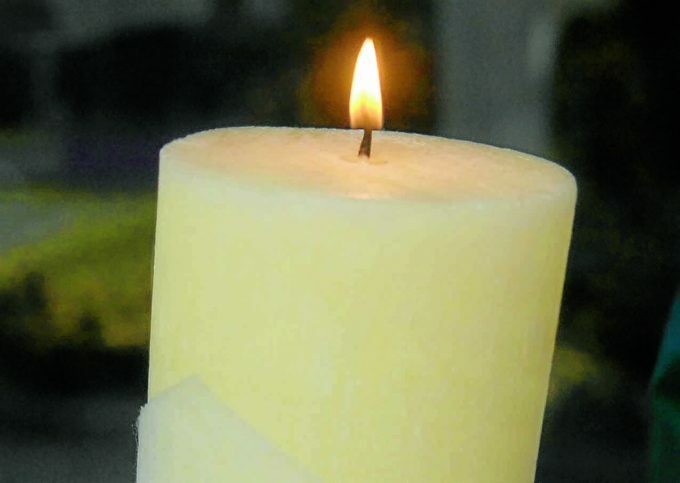 HEARTFELT condolences to the people of Brussels have been sent from Annan — after the terror attacks on the city this week. The town has strong links with the Belgian capital and the chairwoman of Annan Community Council Joyce Wylie has written to the Bourgmestre of Watermael-Boitsfort, one of the 19 municipalities of Brussels. She said: “I send our heartfelt condolences to Brussels and the families of those who lost their lives in this terrible tragedy. 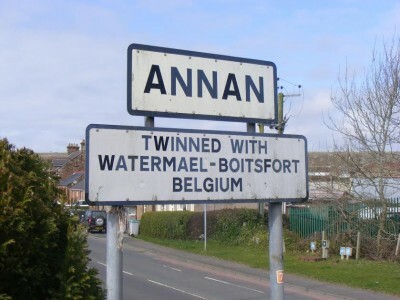 Representatives from Watermael-Boitsfort and Annan first met in 1985, forming an official twinning a few years later. Former Annandale and Eskdale District Councillor John Thorburn from Annan was involved in the twinning. Dumfries and Galloway Councillor Richard Brodie, who lives near Annan, has also written to his counterparts in Brussels.